This is our first update for 2018, as we have completed most of the user interface for Katyusha. 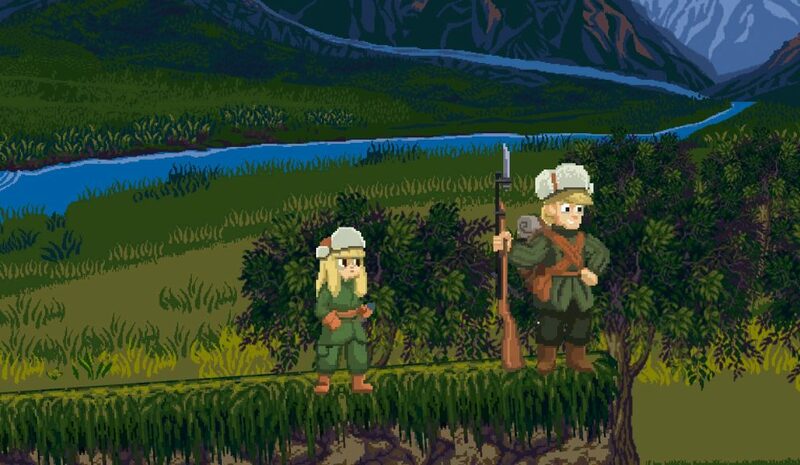 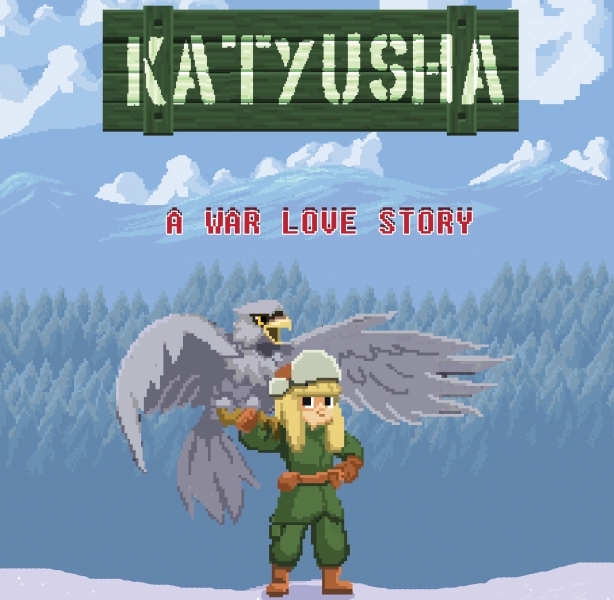 Developer wanted for our 2D Platform/RPG Katyusha. 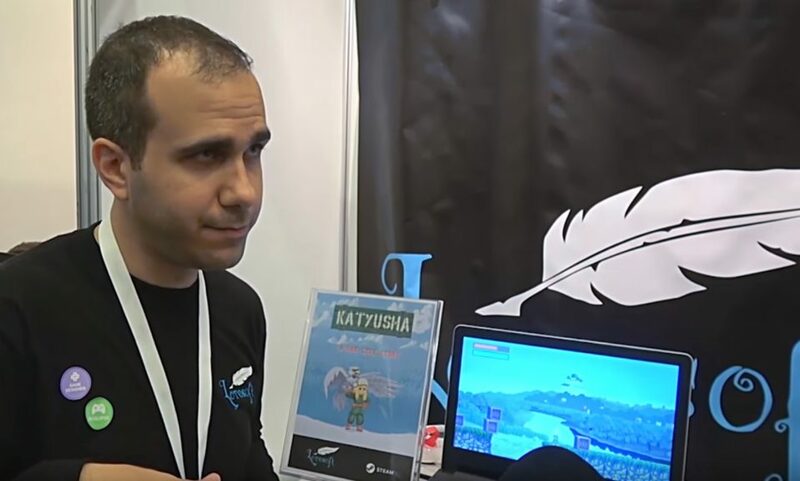 Russian gaming website Gameguru is the first to “break the ice”. 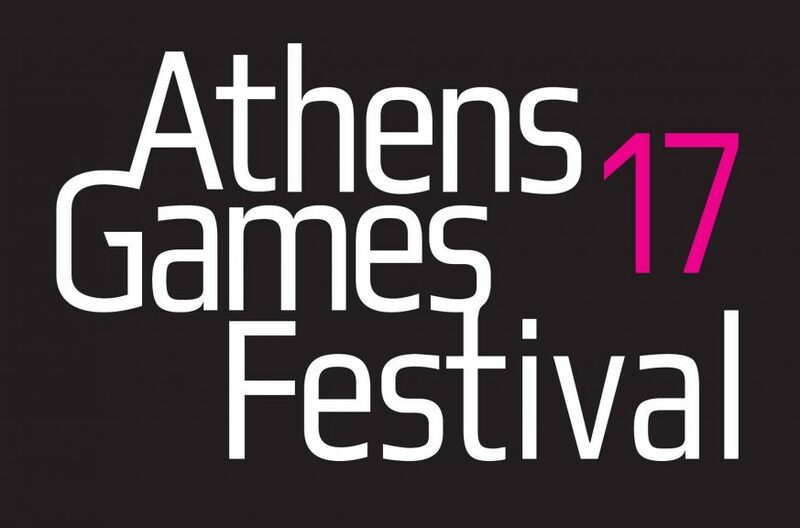 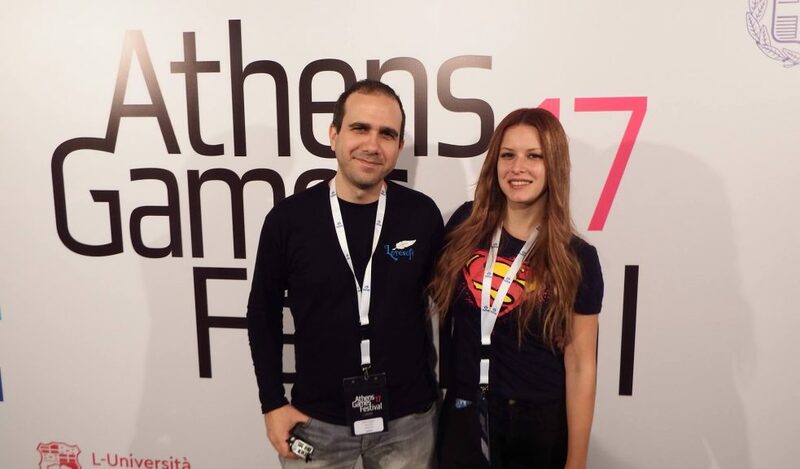 Katyusha’s first presentation in Greece! 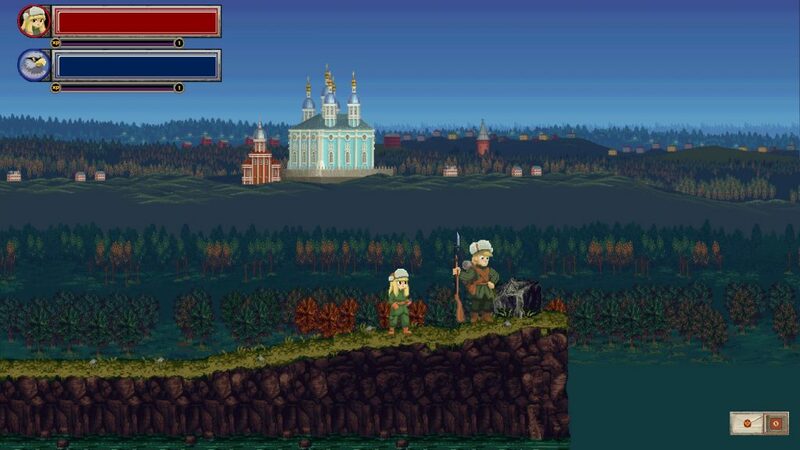 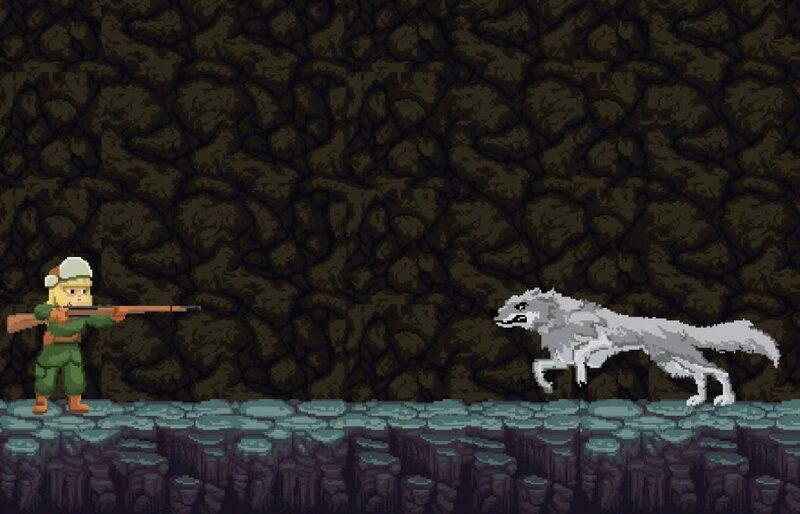 First teaser from our Russian themed Platform RPG. 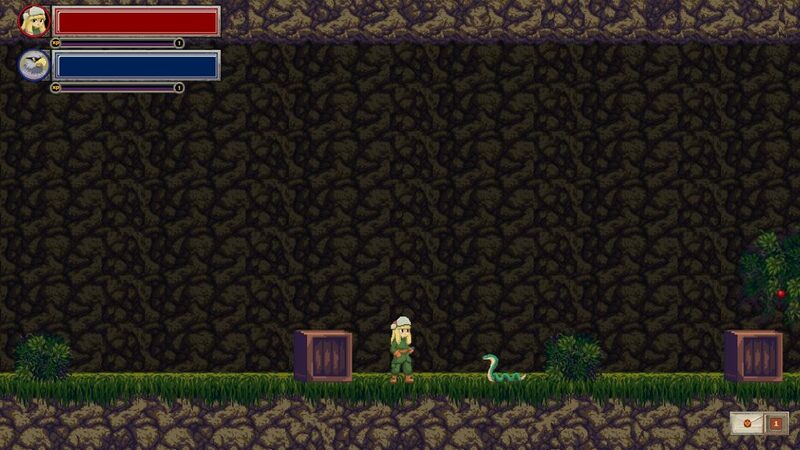 We are proud to announce one of the final patches of Xenia. 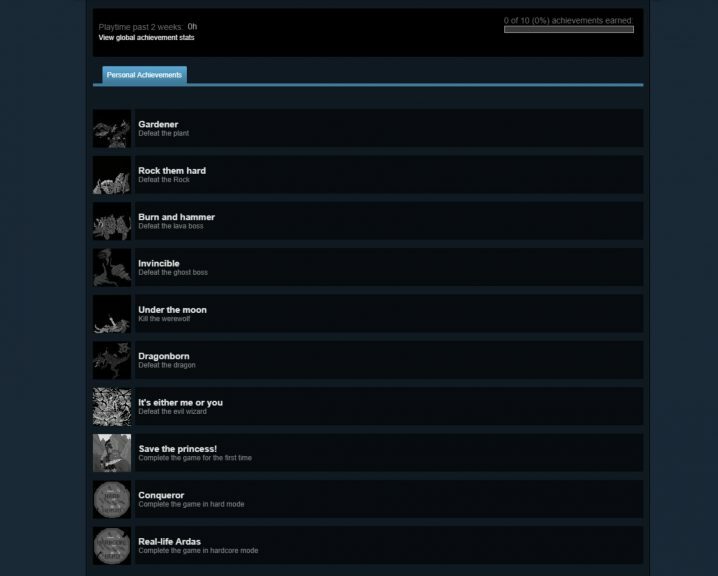 Our first PC game on Steam, has now achievements.